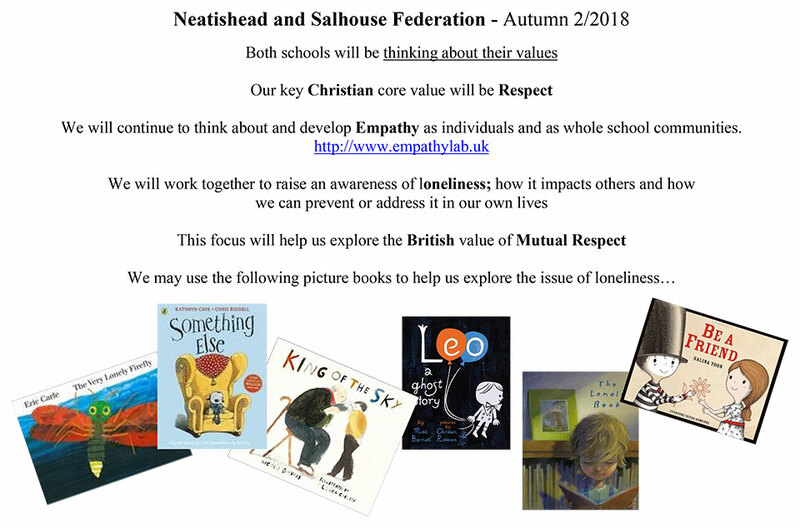 There is lots of useful help and advice regarding the school curriculum here but please contact Rachael Constantine in the school office on 01603720 402 or office@salhouse.norfolk.sch.uk if you have any enquires regarding the school’s curriculum. Members of staff are observing the children through play based activities both child and adult led in both Coots and Fledglings. The children's development is monitored using the Early Year Foundation Stage Framework which covers birth to the age of 5. When a child starts with us we create a learning journey to show their development and progression either using an online system called Tapestry. The aim is that when a child reaches the end of reception that they will have met the Early Learning Goals. To achieve a 'Good Level of Development' (GLD) by the end of Year R children must reach the Early Learning Goals in all three prime areas and in Literacy and Mathematics. Please go here to find out more information about the Early Years Foundation Stage.